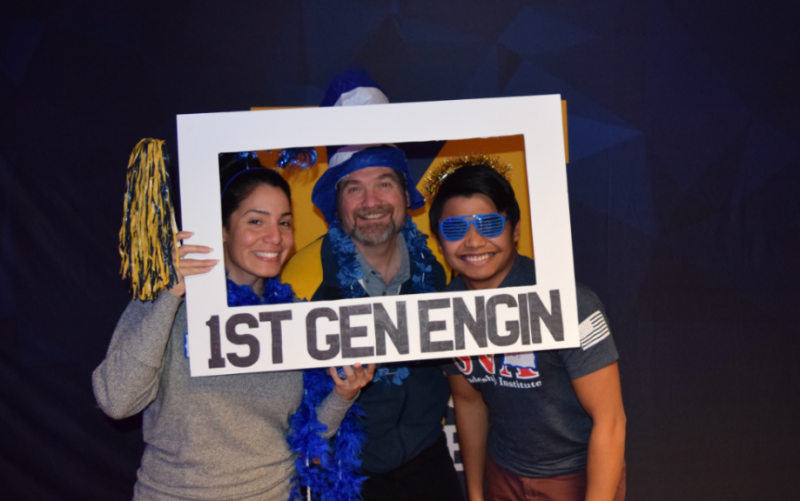 Are you a first gen Engineering student? Then you don't want to miss this! 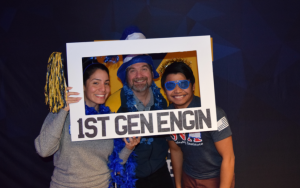 The 1st Gen Engin Mentoring Event will provide an informal networking opportunity and allow you to connect with other first gen Engineering students, faculty, staff, alumni, and allies in the college. Our goal is to provide a space for you to build community and connect with others. Please register at tinyurl.com/mentoringrsvp. Hope to see you there!